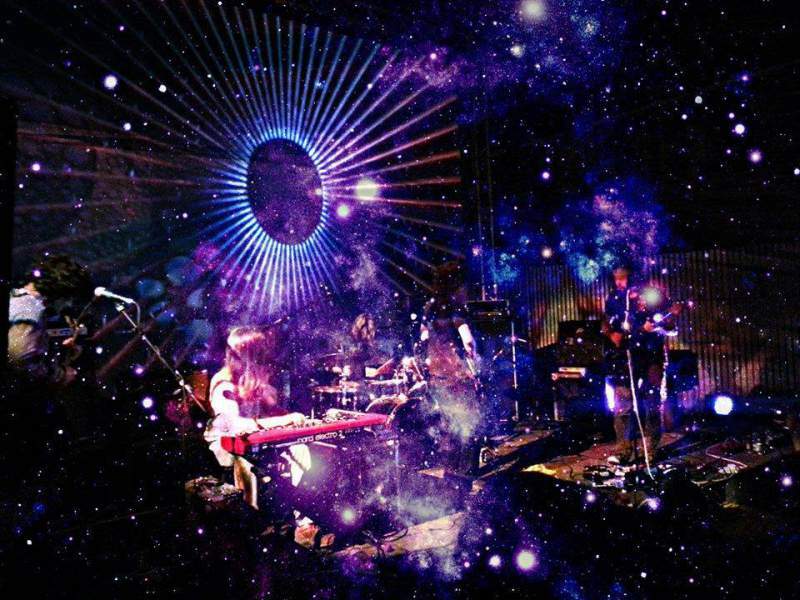 If you missed out on tickets for this year’s Liverpool International Festival of Psychedelia, don’t dismay: local promoters Wandering Oak have seen to it that you can still get your fix up at The Cumberland Arms on Friday 22nd September. Headliners White Manna hail from Northern California, and are set to bring some fuzzed-up, freaky delights to the Ouseburn. With their latest album Bleeding Eyes set for release next month, the band have been garnering comparisons to the likes of Loop, The Heads and even Amon Duul II – a sign indeed that you’re in for a fine night of motorik groove and lysergic drone. If that’s not enough to tempt you, then be aware that there’s also a crack line-up of local talent on the bill as well. Featuring members of Young Liar, Eat Fast, Okay Champ and more, Apologies deliver up an energetic, overwhelming wall of sound – pure psych-shelf swag. Alongside them are local riff merchants Cave Suns, who can always be relied upon to get the rock’n’roll part started with a live show that gets better every time. With all of that going on under the cosy roof of The Cumberland Arms, get yourself ready for a dose of freaky joy.